Thanks Joe. I already had "Afraid", but at this price and with the other two books I'm getting, I thought, what the hell, and bought it. By the way, will you ever write an article on finding ones voice in a story and/or some pointers on the craft of writing from your point of view? Your style of writing is unique and I'd love to hear your thoughts on this. I imagine some of your other visitors might be interested in this, too. Yeah, I'm in for this, if for no other reason than all the helpful tips I've found on this blog. Also, I was looking for some light reading. Have these in my tbr library. Shared and good luck with the sale! This is an awesome deal, so I blogged and tweeted it! 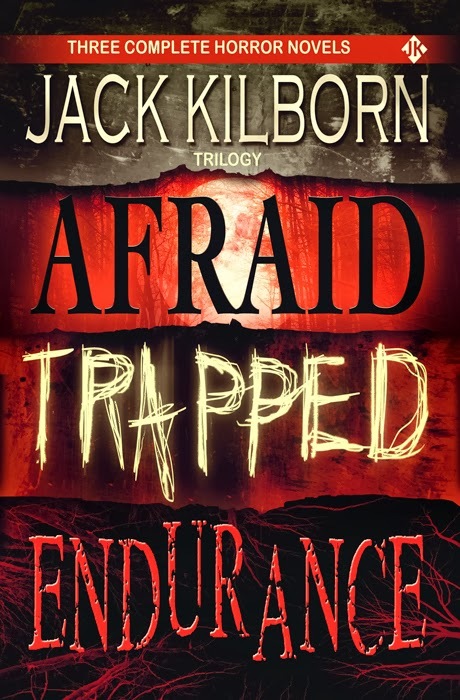 I read Afraid and Trapped, and Endurance is next on my list. 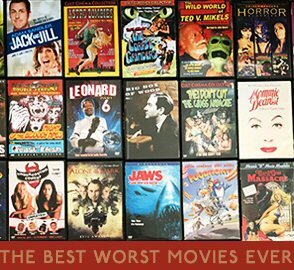 Anyone who reads one will want to read them all, so this is an excellent deal!!! Love the cover! Love the price! Can't read Jack Kilborn! Scares the crap out of me and I read Bentley Little and John Saul. Have the guest posts ended? Some were great, but we're glad to hear your voice again. 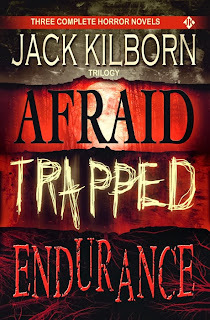 Hey Joe - I caught my thirteen year old daughter reading your novel, Afraid on her Kindle. She said it was well cool.